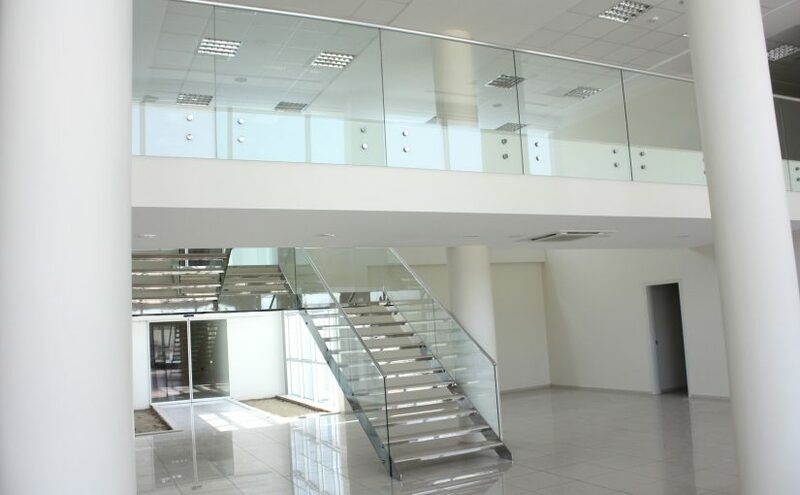 Commercial Glass Installation - Rocklin Glass & Mirror, Inc. Rocklin Glass & Mirror, Inc. Commercial Glass Installation - Rocklin Glass & Mirror, Inc.
Rocklin Glass & Mirror, Inc. is an authorized installer of Vistawall, Arcadia, Cardinal and U.S. Aluminum storefront metal. Storefront windows can attract customers with display windows, which are perfect to displays. Today’s commercial glass is available in an assortment of tints and safety glass options. If your business is an office setting, allowing natural light to penetrate will lighten the mood, morale, and have an increase in productivity vs. a dark and dreary atmosphere. Picture windows are perfect for displays, creating foot traffic to businesses. However, if your business is an office – allowing more light to penetrate creates a warmer and infectious state of happiness, with natural light. Glass entrance to a building offer more light and allow law enforcement and security surveillance companies better visibility while patrolling. A glass door can create an illusion of openness. A transom window is a horizontal window above a door. This type of window allows natural light to reflect inside, creating a more open feeling. Our proven reputation in commercial projects speak for themselves. Contact Barry at Rocklin Glass & Mirror to discuss your project needs!